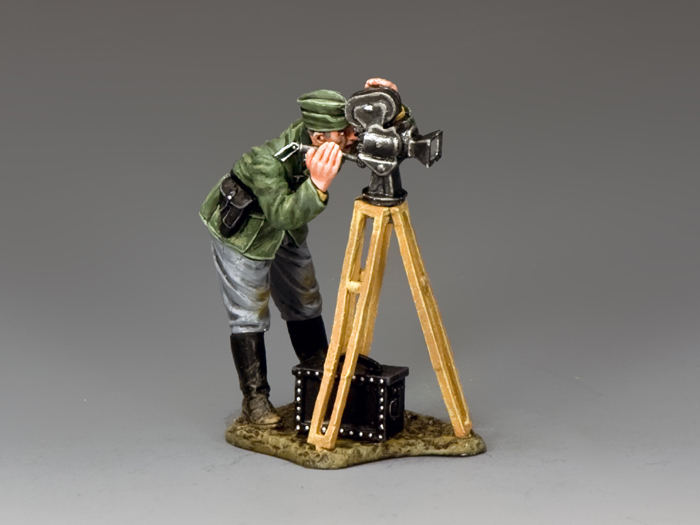 Virtually all German Military War correspondents, photographers and cameramen came under the overall control of the Propaganda Ministry. 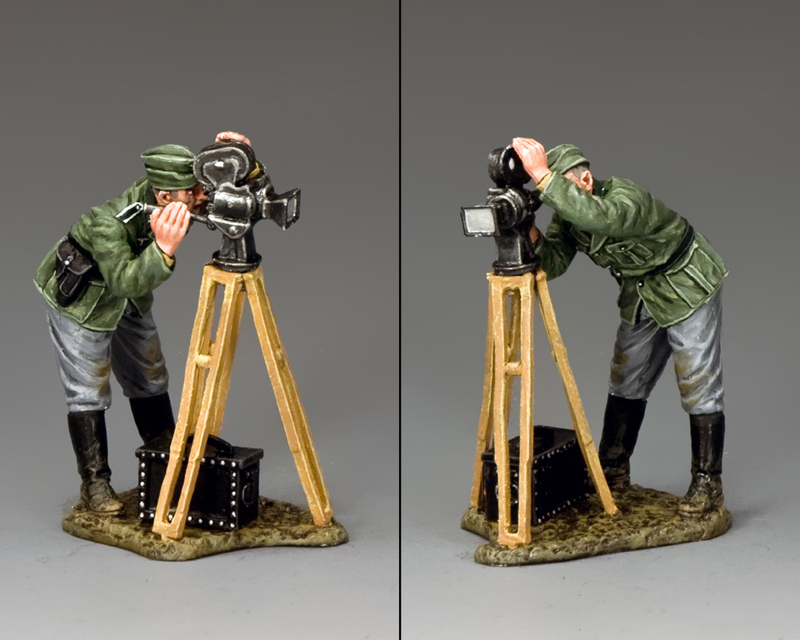 Our movie cameraman is in Wehrmacht uniform and using his “Arriflex” camera to record the action. At that time the Arriflex was considered the best camera of its kind in the world.